the design should be bigger!!! and make more types of designs!!! 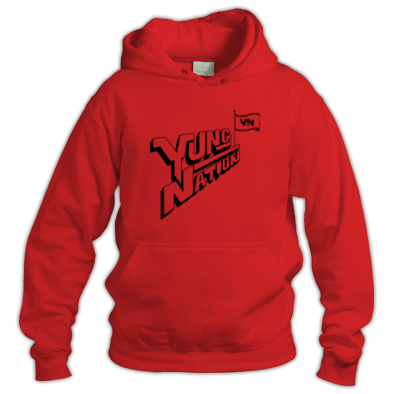 but iyess!!!! 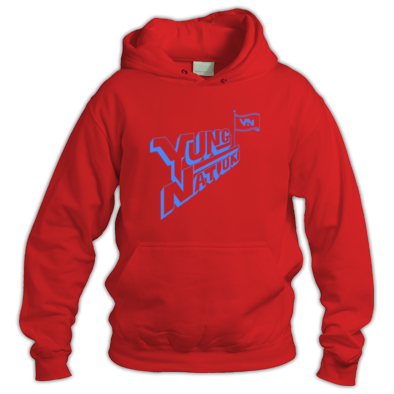 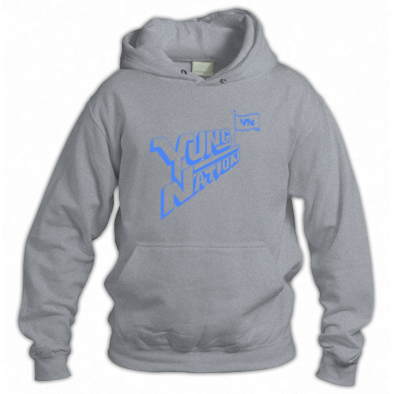 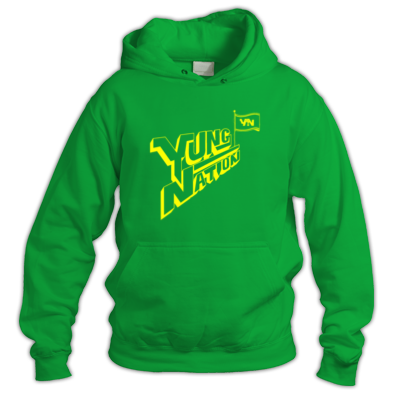 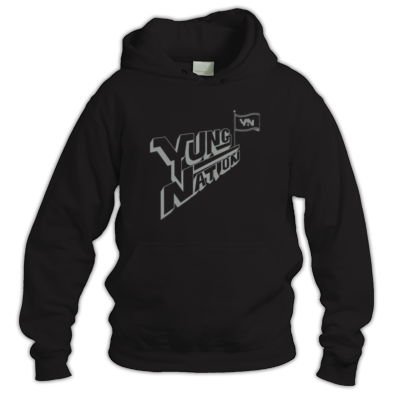 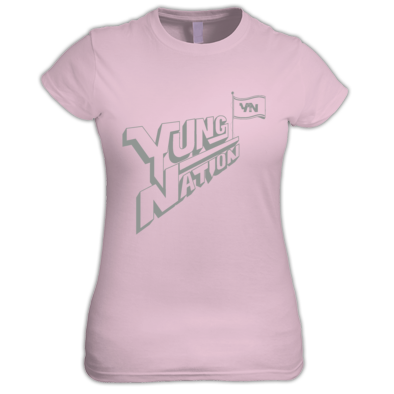 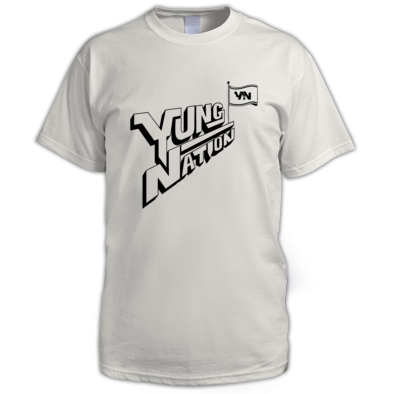 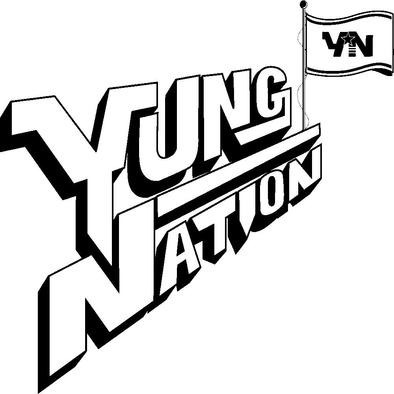 The official merch site of Yung Nation!